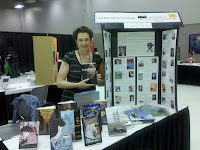 This past Saturday I had a great time manning the SCBWI booth at School To World. Over 2,000 8th and 9th grade students flooded the convention center to experience hundreds of career options. 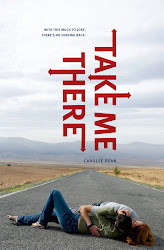 I talked to talks to dozens of kids and teachers about the writing life, how I plot my books, and what it means to be an author. I also got to tell them about a mega poetry contest I'm conducting with Alamosa Books here in Albuquerque. 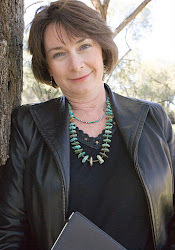 I'll also be hosting a free verse novel workshop with Caroline Starr Rose at the bookstore on April 14th at 2:00 p.m. For details about the contest, visit Alamosa Books. 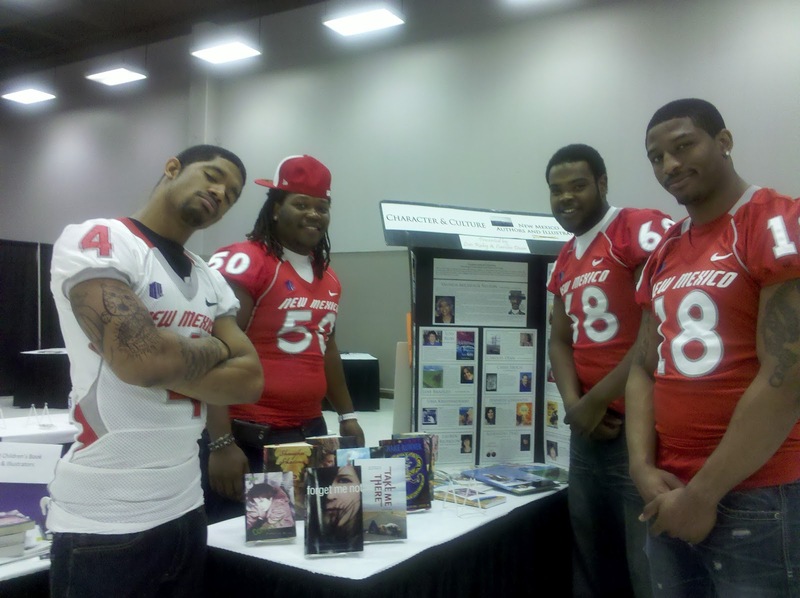 The UNM Lobos were at the booth right next to me. As things slowed down they came over for a picture. 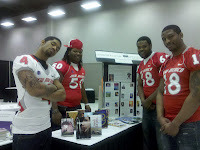 We got to talking and one of the football players told me he writes poetry and is interested in learning about novel writing. You never know what fascinating people you might meet at these events. I have created a twelve-step story analysis, The Secret Language of Stories (SLOS) that I use both to plot my novels and to teach writing to students. It’s based on The Hero’s Journey by Joseph Campbell. One of the things I have most enjoyed about using the twelve elements of SLOS to teach story analysis is when I see the lights go on in a student’s eyes. Because the steps of the process are so concrete, they quickly begin to see examples in the stories all around them. As they recognize the tools that authors use in their stories, people of all ages become more observant and more aware of the options available to them when they write stories of their own. I like to start my conversation about stories by contrasting the OLD WORLD, or the world of everyday where the story begins, with the NEW WORLD where the characters will soon find themselves. Even in fantasies, the hero begins in what is his or her ordinary world. This may resemble the everyday world of common folks, such as the home of Harry Potter’s aunt and uncle on Privet Drive, Dorothy’s farm in Kansas, or the city of Phoenix where Bella lives before she takes off for Forks. On the other hand, the ordinary world of the hero may be something quite foreign to the reader. In the novel, The Hunger Games, by Suzanne Collins, Katniss Everdeen begins the story by slipping through the fence that is supposed to keep the citizens securely confined to District 12, a poor region whose main industry is coal mining. She meets her best friend, Gale, in the woods to go hunting, for what looks like a fairly ordinary activity, until we realize that Katniss could be shot for going outside the fence. Then we learn that District 12 is part of a dystopian society called Panem, a post apocalyptic world that used to be the United States. It has since been subdivided into 13 Districts run by a corrupt and power hungry Capitol. No one talks much about District 13. They were obliterated when they tried to rebel against the masochistic central government. The inciting incident and CALL TO ADVENTURE occur when Katniss’s sister, Prim, is chosen during a yearly lottery called the Reaping to take part in the Hunger Games. Each of the twelve districts must send two teens to the Capitol to prepare for this brutal ritual in which the participants must kill each other, one by one, until only one contestant remains. The winner gets a new house in the Victor’s Village and extra food for their district for an entire year. But Katniss refuses to accept this fate for her younger sister, and insists on taking her place. She soon departs for the NEW WORLD of the Capitol with Peeta, the son of a baker, who is the other tribute from District 12. There she and the other tributes spend time PLANNING and PREPARING for the games. With the help of the stylist, Cinna, who has been assigned to her, she receives a complete makeover and some cool outfits. The vicious games are going to be televised after all, and the participants receive gifts based on audience approval. Her assigned MENTOR, Haymitch Abernathy, a man who is the only other person from District 12 to survive the Games, seems like a hopeless alcoholic, driven to drink after confronting the horrors of the Games. In spite of his weaknesses, he offers her sound advice and helps her to secure the sponsor gifts that could mean survival. Katniss and Peeta finally enter another NEW WORLD, the Arena, where they must learn a whole new set of rules if they are to make it out alive. 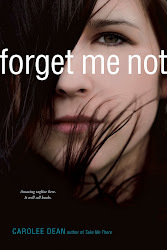 I won’t discuss the midpoint or the climax of the book, because I don’t want to spoil the plot, but I will make a suggestion for teachers who plan to read this remarkable book with their students, and for anyone else who wants to read the story on their own. 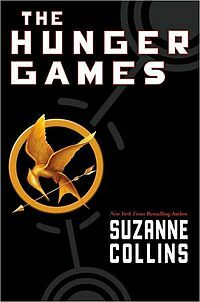 As you read the descriptions of this dystopian society, make a list of the rules of Panem. On a separate piece of paper list the rules for the Arena. When you’ve finished the book, brainstorm ideas for your own dystopian world and create a set of rules for your imaginary world! You might even want to create a game played by the citizens. To learn more about the twelve step story analysis I use to teach writing and to plot my books, see the tab on this blog entitled THE SECRET LANGUAGE OF STORIES. Sometimes the Writer's Journey isn't just a metaphor. Writing takes you places. 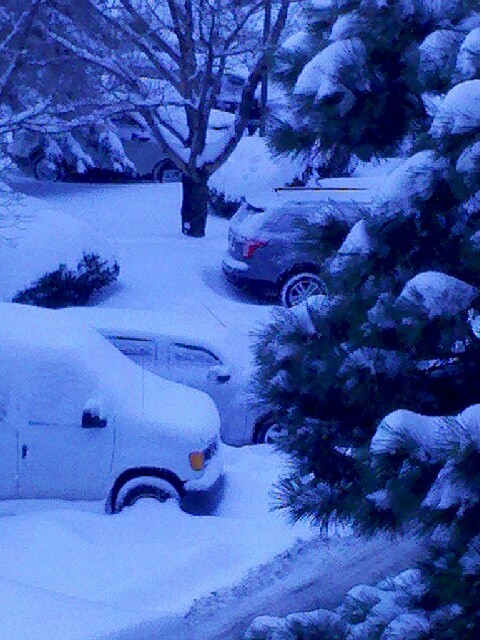 This weekend it took me to Denver during a blizzard that people were calling Snow-mageddon. The weather was horrible but the event was fabulous. 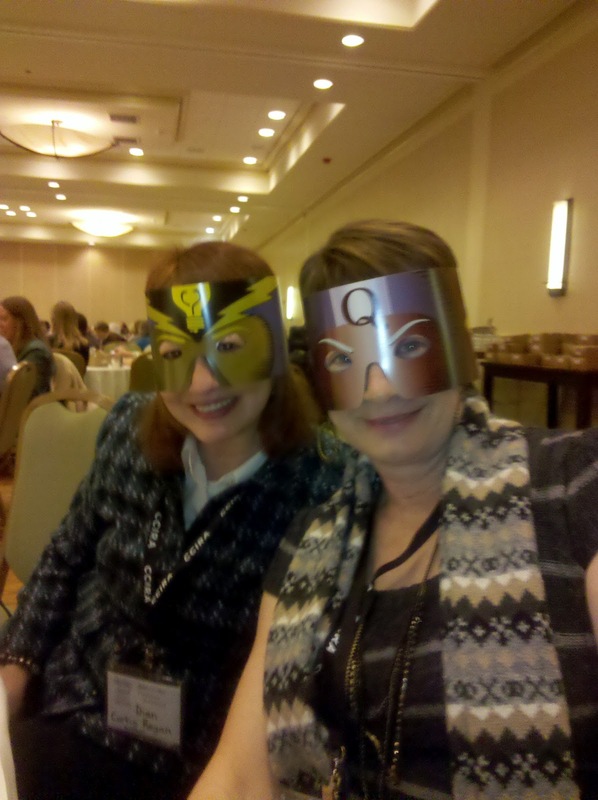 CCIRA (Colorado Council International Reading Association) held their 45th Conference on Literacy February 1-4. In conjunction with the educator's conference they sponsored a Young Writer's Festival for students. 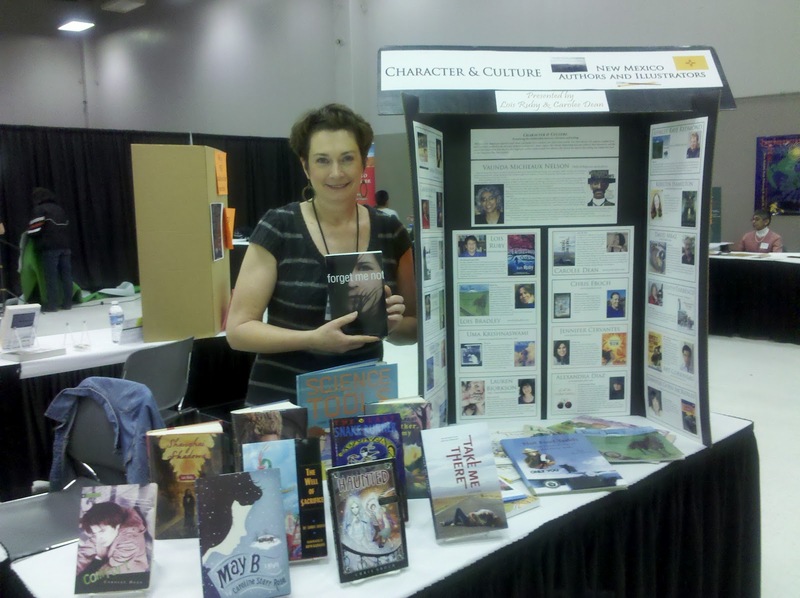 I gave two workshops for young teens embarking on the Writer's Journey. I was a little worried that I might not make it. My 8:30 a.m. flight was cancelled and the only open flight didn't leave until 5:30 that evening. It was delayed until 6:30. When we got on the plane the stewardness told us to all "think positive thoughts" about making it safely to Denver. Not a good sign. I saw "The Grey" last weekend, the movie where Liam Neeson's plane goes down in the Alaskan wilderness and he has to fight off wild wolves with the other survivors as they walk through blizzard-like conditions trying to find shelter. I'm usually an optimist, but I found myself sitting near the emergency exit and scanning the faces of the other passenger's wondering which ones had survival skills. Landing safely in Denver turned out to be the easy part. 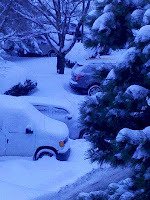 When I reached the rental car agency, the girl bundled up in the little hut by the cars pointed a frozen finger at a bunch of snow covered cars and told me to "pick anything in that row." I found a mega-snow scraper inside a Chevy HHR and proceeded to look for the car buried under the white stuff. Then I found the highway leading to the hotel, 25 miles away, and set off on my journey. The next morning when I woke up, this is what my rental car looked like. The weather was bleak, but CCIRA was great. I got to talk to some really special teens. I'm always amazed by how talented young people are and how wonderful story ideas just seem to flow from them. During the luncheon there was an awards banquet for young writers and I got to hear Michael Buckley talk about his interesting life, working for shows like MTV and crawling through tunnels to interview homeless people for a documentary. He's the author of The Sister's Grimm series. During the luncheon I visited with Dian Curtis Regan versatile author of picture books and novels (Princess Nevermore, The World According to Kaley, Monster Baby). Here we are posing with the delightful masks adorning the tables at the Young Author's Banquet. By the time the banquet ended, the sun had come out and most of the snow had melted off the rental car. I headed north to visit family, then flew back Sunday just in time for the Superbowl and the Madonna half-time show. Now I'm settling in for the evening, thinking about how the Writer's Life truly is a wonderful adventure.